Since first arriving on the scene in 2011, Dannic has released over 30 singles, three of his Dannic Selection EPs, achieved a Top 30 position in the DJ Mag Top 100 poll, and played shows in front of clubbers around the world. With this already under his belt, he now launches his own imprint Fonk Recordings. 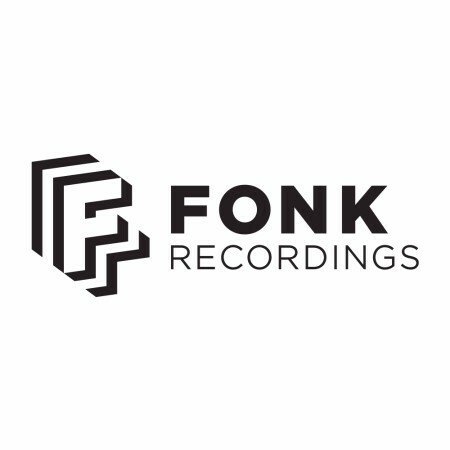 Fonk Recordings will be home to music that fits in with Dannic’s sound, featuring both his own productions, and young up-and-coming producers. The label aims to act as a platform for untapped talent, and provide signings with the support, advice, and exposure they deserve. Dannic will still release music on other labels when he feels the record fits well elsewhere, but Fonk Recordings marks a new step in his career. To mark the launch of the label, he is taking to the streets of Amsterdam during ADE, with his Fonk Recordings Demo Bus, a VW Transporter wrapped in the Fonk logo, that will provide a place for producers to meet Dannic, allow him to listen to their music and provide them with feedback and advice, and perhaps even pen a signing or two. Located alongside the city’s canals tomorrow, Thursday 15 October between 1:30pm and 3pm, and Friday 16 October between 3pm and 4pm, the bus is outside of official ADE event spaces, meaning the opportunity is open to everyone. Fonk Recordings will be unleashing its first tracks towards the end of November.